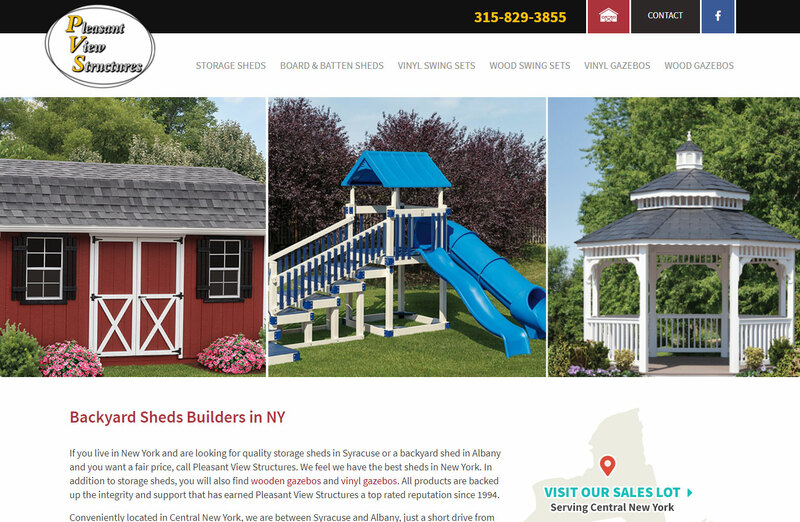 A New York based backyard shed builder, Pleasant View Structures came to WebTek looking for a new website after previously working with us to create their old website. Along with their new website, Pleasant View Structures signed on for an internet marketing package with WebTek in hopes to increase their online presence and findability. We had a wonderful time throughout the creative process working with Pleasant View Structures and we hope they choose WebTek again in the future. Kornel and the entire team at Webtek have been unfailing courteous, professional and timely in every interaction I’ve ever had with them. They can all be relied upon to get the job done right and to follow up with cheerful assistance when needed. 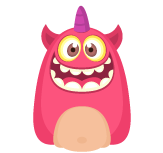 It has been a great pleasure working with Webtek and I LOVE my website’s new redesign!